I’m very excited to be releasing this. It’s been in the works for quite a while. This is episode 1 of a new podcast called The Mead Hall. At present, I am envisioning 8 episodes per year. 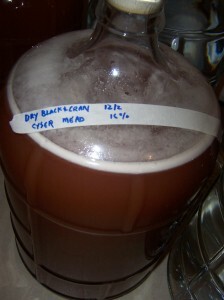 This site has the “brews” part of its name covered well, with many dozens of mead recipes up here now. However, the “bardic” part has been under-represented. This podcast will seek to put this back into balance. My aim is to tell stories, as well as provide an outlet for some of my music — I am a musician and a recording engineer in addition to a mead enthusiast. So a podcast seemed a natural fit. With that, I introduce The Mead Hall: Episode 1. The first episode could be nothing but the story of of how Odin won mead for gods and men, from the SkÃ¡ldskaparmÃ¡lÂ in the Prose Edda. There are several things that strike me about this story, one of which is that in Viking culture, a mere sip of the sacred mead is worth a season’s worth of work from nine laborers. Thanks to Lorelei Greenwood-Jones for playing her harp while I had some microphones up. The rest of the music and the voiceover were me. Enjoy! The Husk Cherry Mead is very subtle; the husk cherries give a nice layer of richness to the dry mead, it smooths/mellows it out nicely. 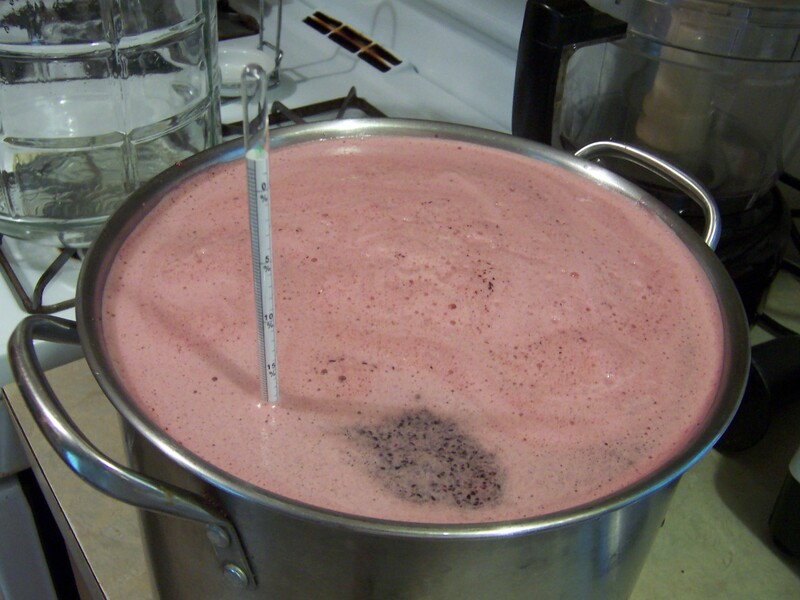 The Elderberry Rosehip Mead is delightful — tart, dry, and a real immune system blast. I’m happy with it; I was envisioning last year’s Elder Mead minus the bitterness of the reishi, and that’s exactly what it is. 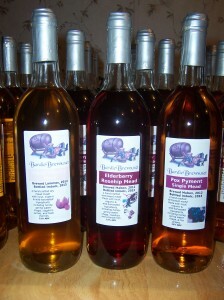 Finally, the Fox Pyment Single Mead is my favorite of the bunch in terms of flavor. 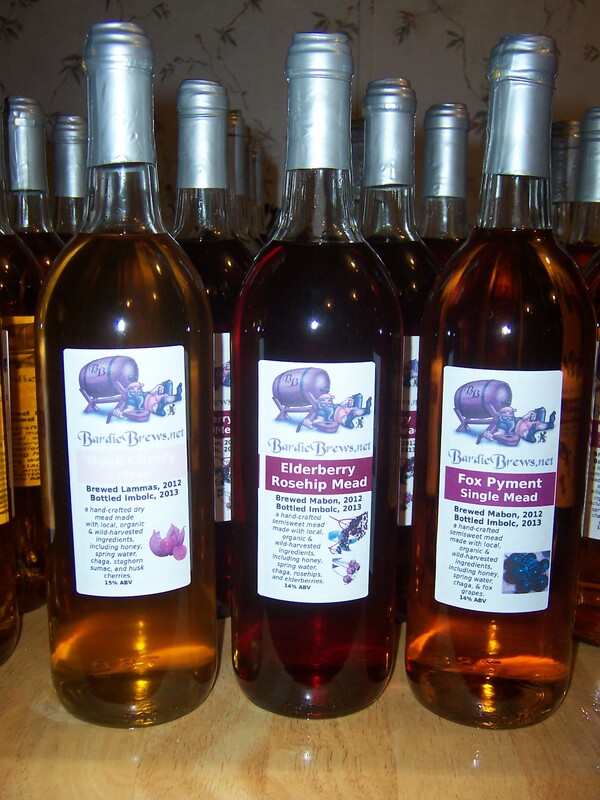 A simple mead with just a touch of the most wonderful grape flavor with it. I can’t wait to try the double mead when it is ready…. it should be a bit sweeter with a much more intense grape flavor. All three of these meads are dry, which is nice. Many recent meads have been sweeter. With this bountiful harvest behind us, let this be the first teaser: there are a few changes on the horizon for BardicBrews.net. Thus far, most of this site’s content has been focused on “brews” which is great…. but moving forward, look for more content on the “bardic” side of things. Stay tuned! It’s been cold this week. Maine gets cold in the winter, but this past week has been like nothing I’ve seen in a long time, in terms of the number of cold days in a row. We haven’t seen 20 degrees Fahrenheit in nearly a week, and the lows have been in the negative double-digits. 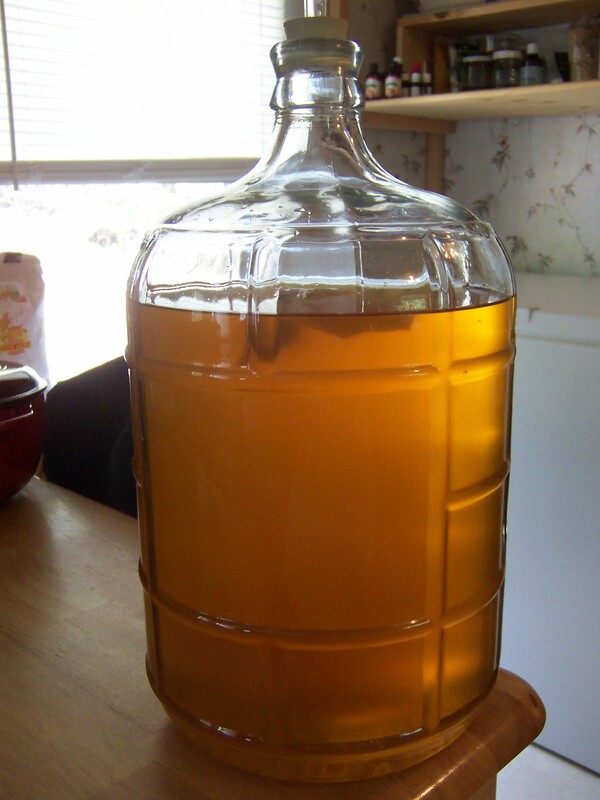 A plain mead…. for now. 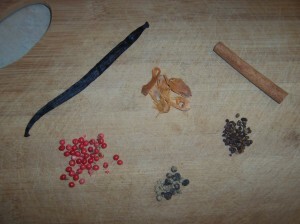 Clockwise from top left: vanilla bean, mace husk, cinnamon stick, cardamom seeds, black peppercorns, red peppercorns. 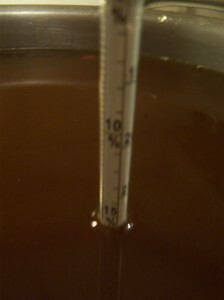 Racked mead, with a spice packet floating at the top. 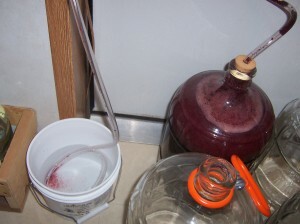 Normally I rack into 1 gallon jugs, but all my jugs are full at the moment so I used a spare carboy. Next step: check the flavor profile on this starting in a couple of days. I don’t want the spice to be overwhelming. 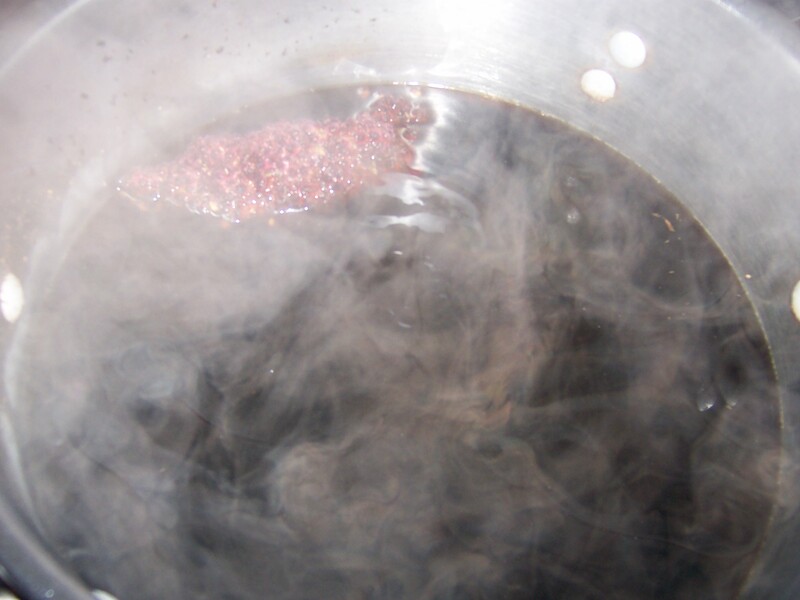 The spices have been steeping for a week, and wow! 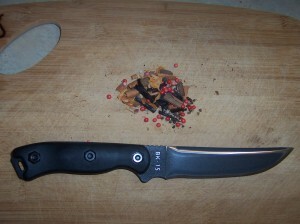 Delicious thus far, but I want to let it go another week to let the spice flavor grow a bit stronger and settle in. This is gonna be a good one! Tasted it again tonight, and it is perfect! 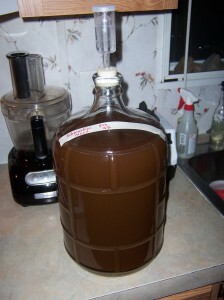 Ready for bottling, which I will hopefully accomplish this weekend. Wow, this is really good! Will get even better when it ages…..
Last year’s Blackberry Cyser (cyser means “apple mead” or mead made with apple cider rather than water) was really good, and I knew I’d be merging apples and blackberries most years moving forward. The apples here where I live in Maine are generally quite tart, in a good way, and the blackberries I pick in my yard give a nice earthy, smooth counterbalance to the tartness of the apples. 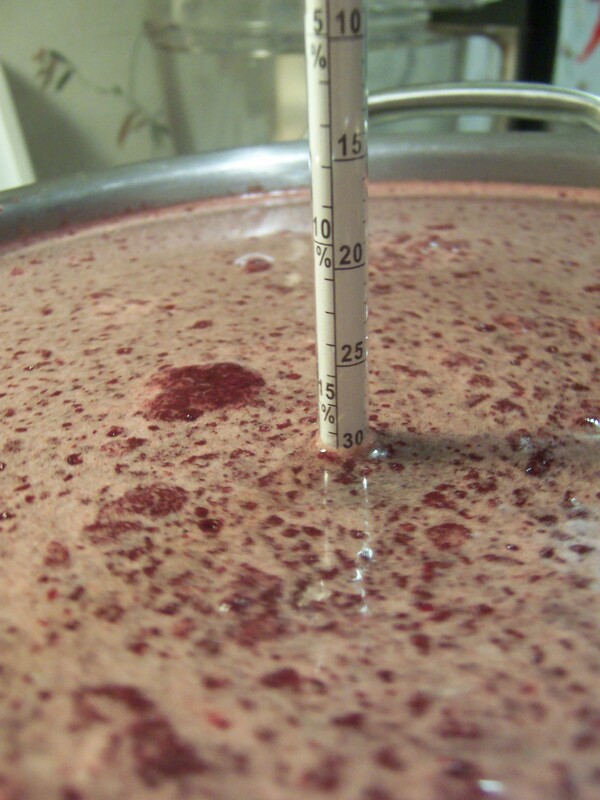 I also new that I wanted to use some cranberries we had in the freezer in a cyser this year, to play off the contrasts between 2 different “shades” of tart (apples and cranberries). 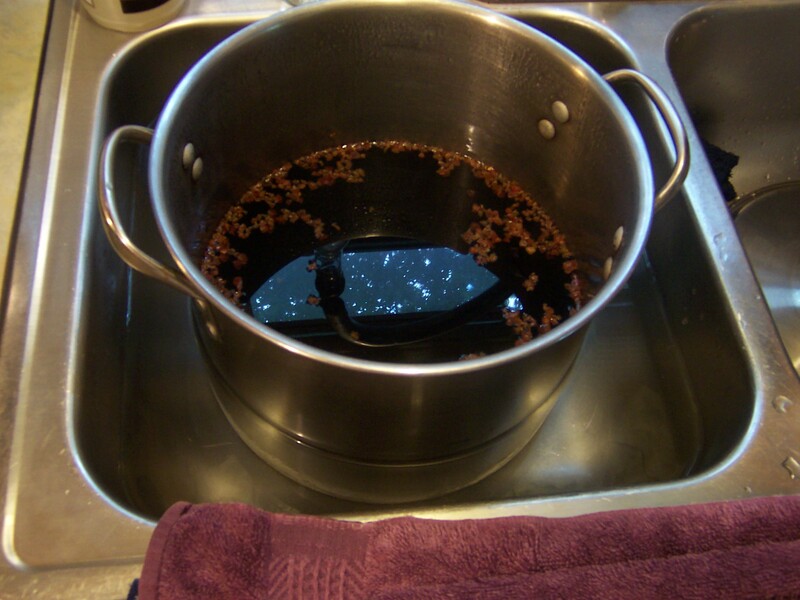 Originally I thought I’d do them separately, but due to a similar situation as what happened during the Fox Pyment (basically I poured in too much honey), I had to split the batch into 2 smaller batches. 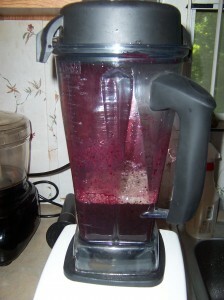 There was also a slight mishap during the juicing process, but we were able to recover with some amount of grace. This is a simple one, with no real herbal ingredients. I did add 3 cups of organic black tea to each batch to provide a bit of tannic acid, tweaking both the pH and the flavor. 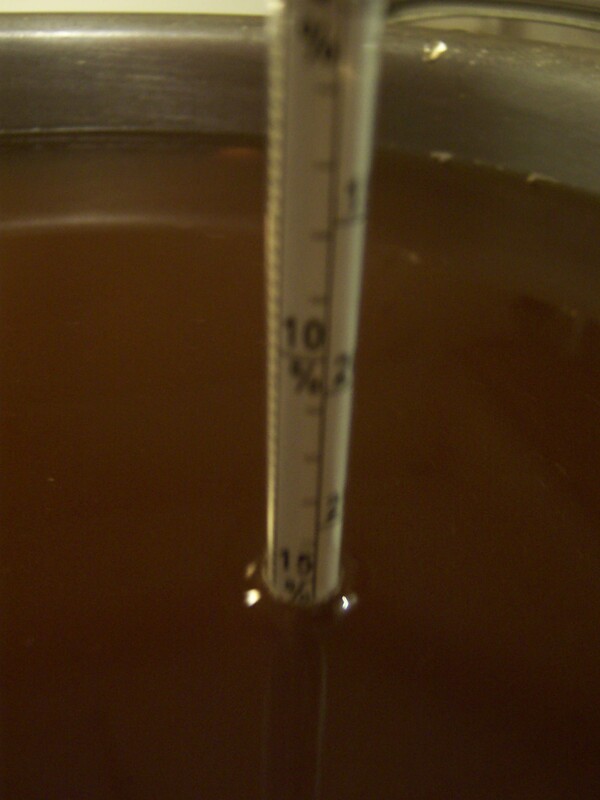 One batch (pictured) came in at 19% initial alcohol potential, for a sweet cyser. The other batch (not pictured) came in at 16%, which should yield a dry cyser. Dry Black & Cran Cyser! 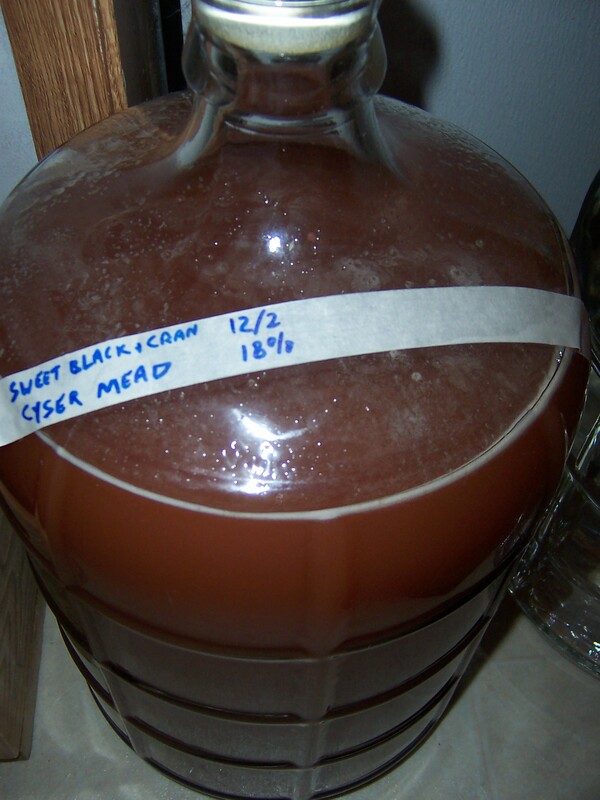 … and the sweet Black & Cran Mead (mislabeled, it is actually 19% not 18%). I look forward to seeing how these come out! Finally got a round to racking these. The Dry Cyser is now 2%, so it is 14% ABV. The Sweet Cyser is now 4%, so it is 15% ABV. Both different flavors of delicious! 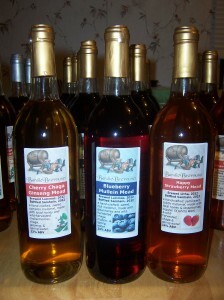 Three fabulous berry meads from 2012. 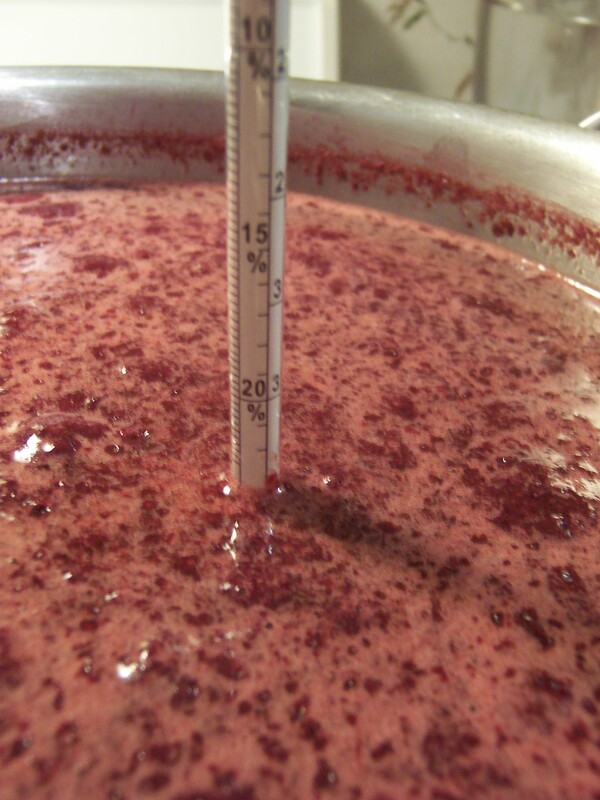 The Happy Strawberry (made with St Johns Wort) has a light and crisp flavor, perfect reflection of a summertime mead. The Blueberry Mullein, made with twice as many berries as I usually use, has an unbelievably rich, almost thick mouth feel and is just delightful. And the Cherry Chaga Ginseng has the most complex flavor of the three, with the bitterness from both the Ginseng and the chokecherries. This year, my friends Arthur Haines and Nicole Leavitt from the Delta Institute of Natural History were kind enough to share their Fox Grapes with me and my wife. 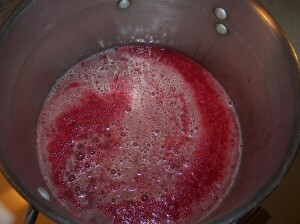 We split the grapes equally, Lisa Marie making jelly and me, of course, making grape mead, which is also called pyment. 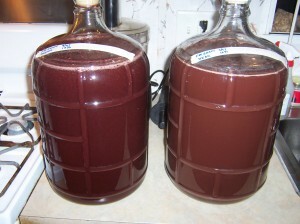 I thought about adding some herbs to this mead, but these grapes are so amazing I wanted to let them speak for themselves. Along the way, I had a bit of a mishap and had to readjust. Read on for details. 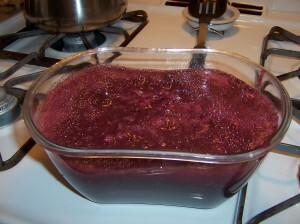 3 pounds of grapes yielded nearly a half gallon of grape juice. 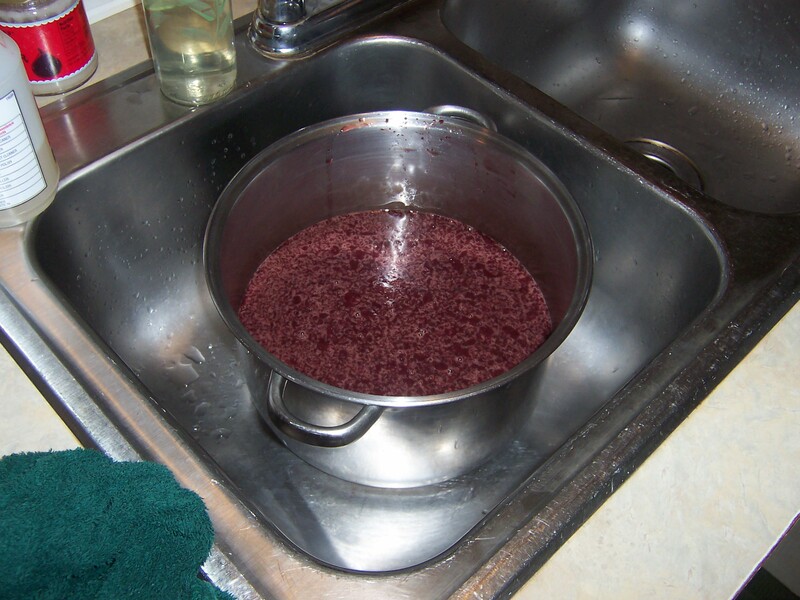 One thing to know when working with wild grapes is that they contain tartrate, which is a substance that is bitter and can irritate the skin and mucous membranes. 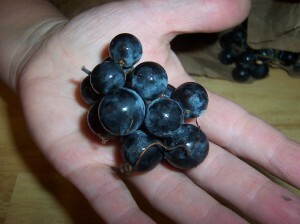 If you eat more than a few wild grapes, you are likely to notice a slight burning or tingling sensation at the back of your tongue or the roof of your mouth; this is caused by the tartrate. 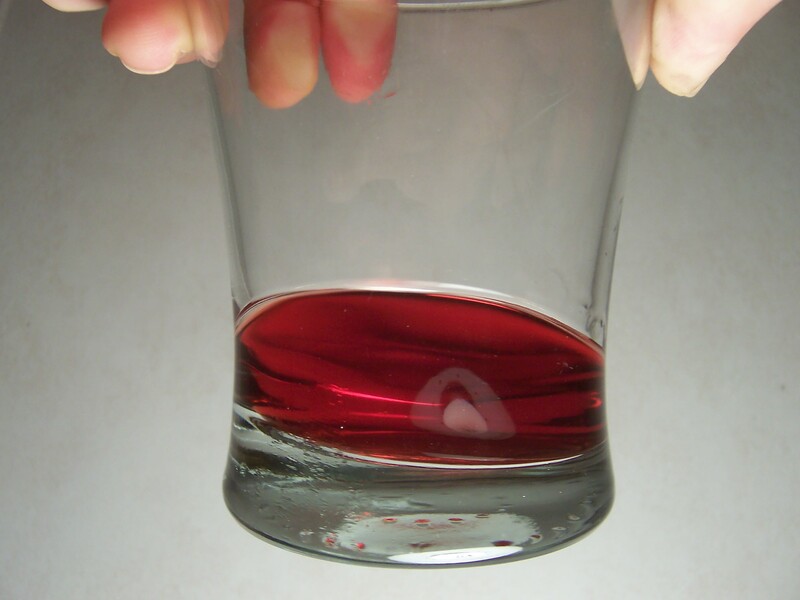 The solution is to stick the grape juice in the refrigerator overnight, so the tartrate will tend to settle (in crystal form). Note that in mead, the tartrates will settle out during fermentation and end up as part of the sediment…. so I won’t use the sediment from this batch of mead for anything. Oops! Too much honey, off the charts, nearly 24% alcohol potential. 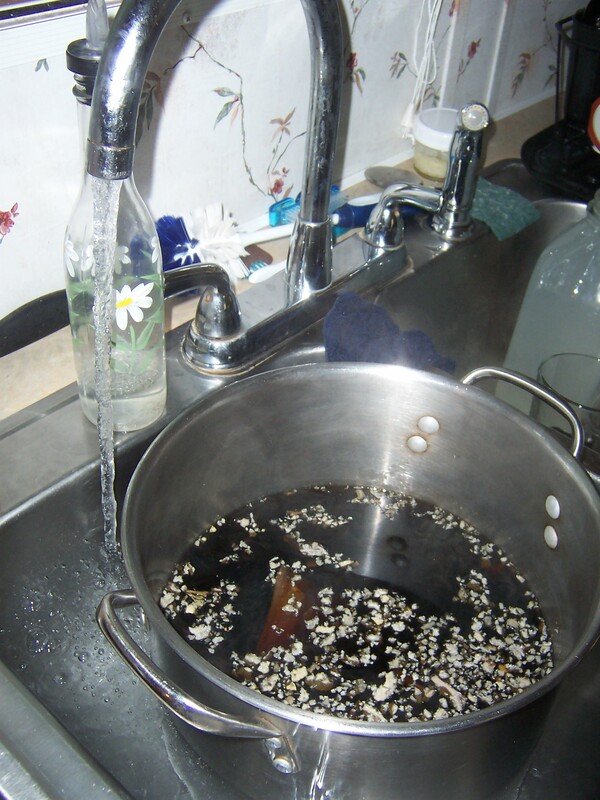 Filled it back up to 3 gallons with spring water to get us to 17% alcohol potential. That’s more like it! When it’s all said and done, the Strong Fox Pyment should have a darker color and a stronger grape flavor than the Weak Fox Pyment, but they should be quite similar. Time will tell! I racked the Weak Fox Pyment today, and it is a good dry-ish flavor at 2% remaining alcohol potential, which means it is 14% ABV. It is a lovely light color, crisp with a hint of grapes to it. Almost exactly what I was hoping for! The Strong Fox Pyment doesn’t seem quite ready to rack just yet. Finally racked the Strong Fox Pyment. 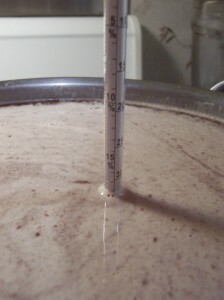 It too ended up at 2% remaining alcohol potential, making it 15% ABV. The color is much darker, and of course the grape flavor is stronger. Awesome! Elderberries are one of my favorite berries to work with. 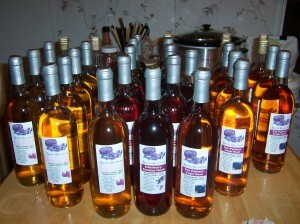 2010’s Elderberry Mead was one of my favorites that year (probably a close second behind the Wild Black Cherry Mead). 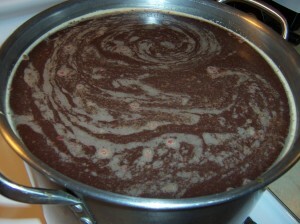 Then in 2011 I made Elder Mead with Reishi and Rosehips accompanying the elderberries, and it was one of the most unique brews I’ve yet done — a serious power-pack for the immune system. 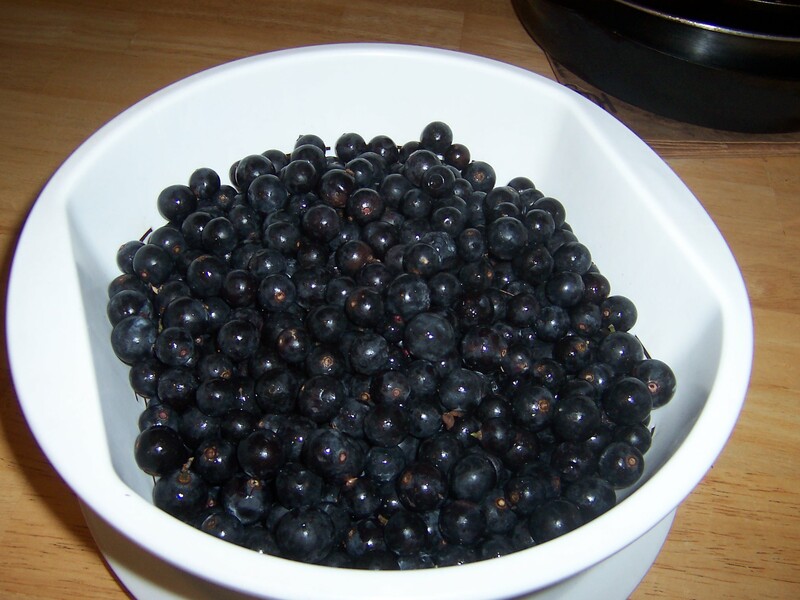 This year, I was able to get 2 quarts of beautiful elderberries from my friend David Homa, who runs Post Carbon Designs and is a Maine permaculture expert. 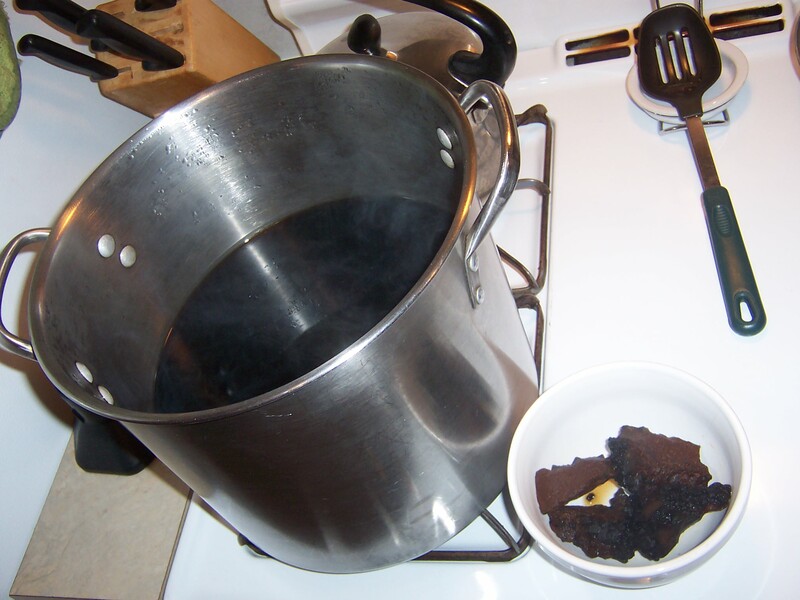 I wanted to feature the Elderberries a bit more strongly this year, so I decided to use chaga rather than reishi due to reishi’s strong flavor profile. 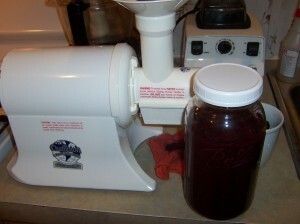 The rosehips went well with the elderberries, so I decided to dry a simpler Elderberry Rosehip mead. I detailed many of the properties of both Elderberries and the Rosehips in the Elder Mead entry from 2011, so I won’t repeat that information here. This is a 1.7 quart container, so I figure this is at least 1.25 quarts of elderberry juice. Maybe 1.4 or so. Elderberries, rosehips, chaga, and honey make for a beautifully-colored must! As always, I can’t wait to see how this turns out! Just racked this mead to find a 2% remaining alcohol potential, which means it is 14% alcohol. It’s semisweet, and kind of young mead bitter, but should be excellent when it’s had a chance to age a bit. For a while now, I’ve been wondering what a tomato mead would be like. I’ve heard of basil being successful in mead also, so I’ve been imagining what some of these flavors might be in a mead. 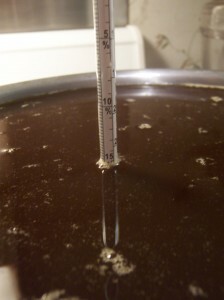 I haven’t quite had the guts to make a tomato mead though. 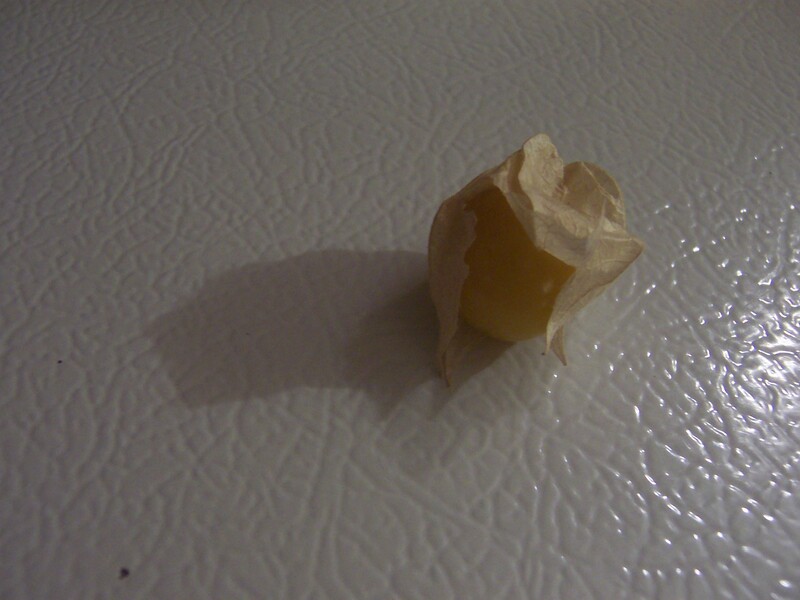 A single husk cherry with its husk partially removed. This is about the size of a small strawberry. The husk cherries definitely have a tomato-ish vibe, but they aren’t nearly as tart or intense as a tomato. 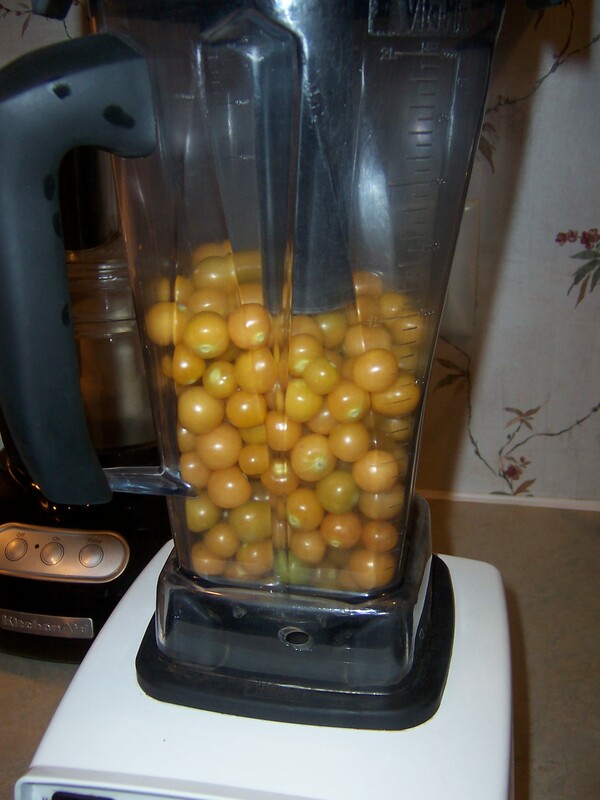 The flavor is sweeter and lighter, and the overtones are more like pineapple than tomato. Delicious! Our CSA Farm (Deri Farm in North Yarmouth Maine) happened to have some extra husk cherries this year, so I grabbed up 2 quarts right away, and made sure the husks were all peeled away (thanks LM for the help!). I can’t wait to see how this comes out! 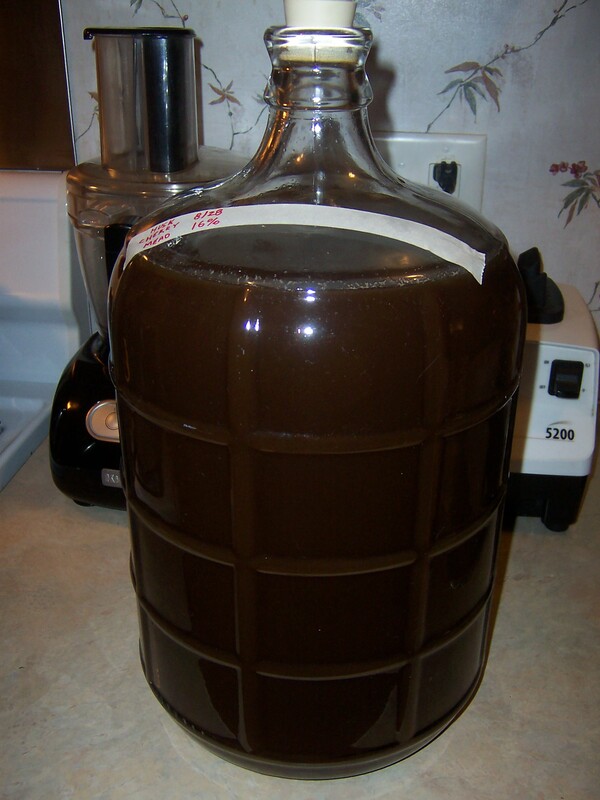 Just racked this mead, it’s beautifully gold in color, with 1% remaining alcohol potential, meaning this brew is 15% alcohol. Very nice flavor! 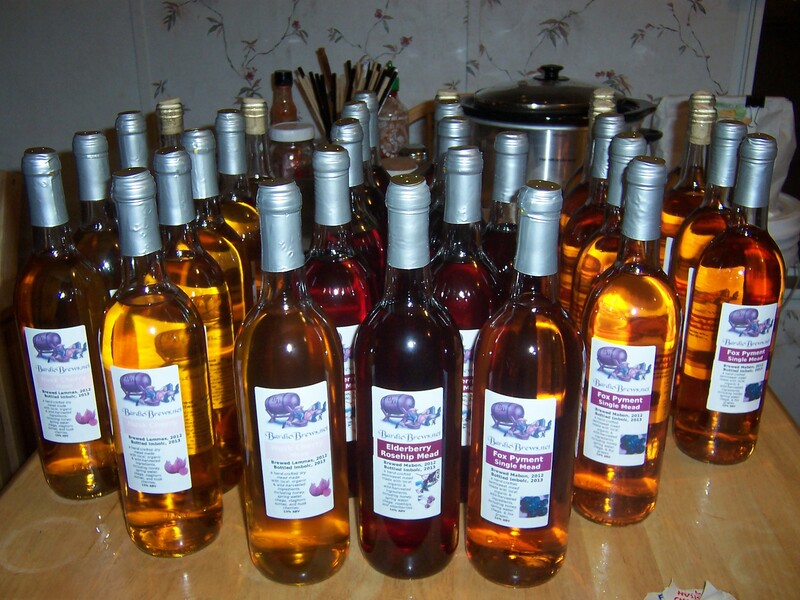 It’s dry but you can definitely taste the husk cherries…..
Today is Mead Day! Since 2002, the American Homebrewers Association has designated the first Saturday in August as such. There are many ways to celebrate Mead Day, but I decided to definitely do up a batch of mead. Blueberries are in season, so they are a natural choice. The wife picked up a bunch of wild blueberries at the farmer’s market today, and man are they gorgeous! 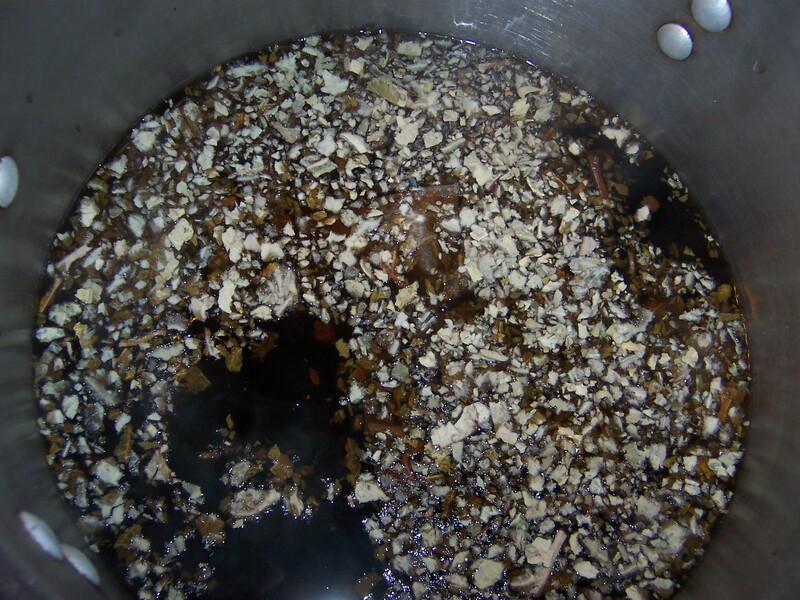 I couldn’t decide what to add to it herbally, apart from chaga…. 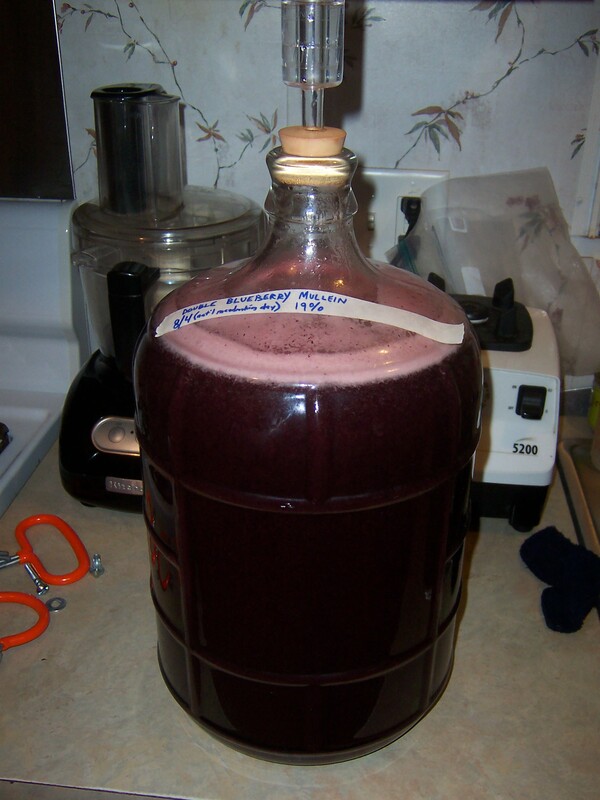 last year I did a Blueberry Nettle Mead and it was ok, but I wanted to experiment with something different. The wife suggested Mullein, saying she had a good feeling about it, and that was one of two herbs I was considering (along with a nettle repeat). So Mullein it was! The name mullein itself is derived from the Latin word “mollis” which means soft. It has its origins in the Mediterranean, but has been naturalized in North America. 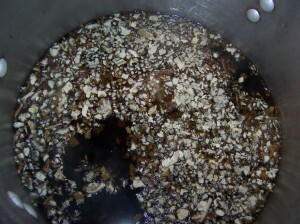 The flowering stem was dried by the Greeks and Romans and dipped in tallow, and then used as a lamp wick or as a torch. 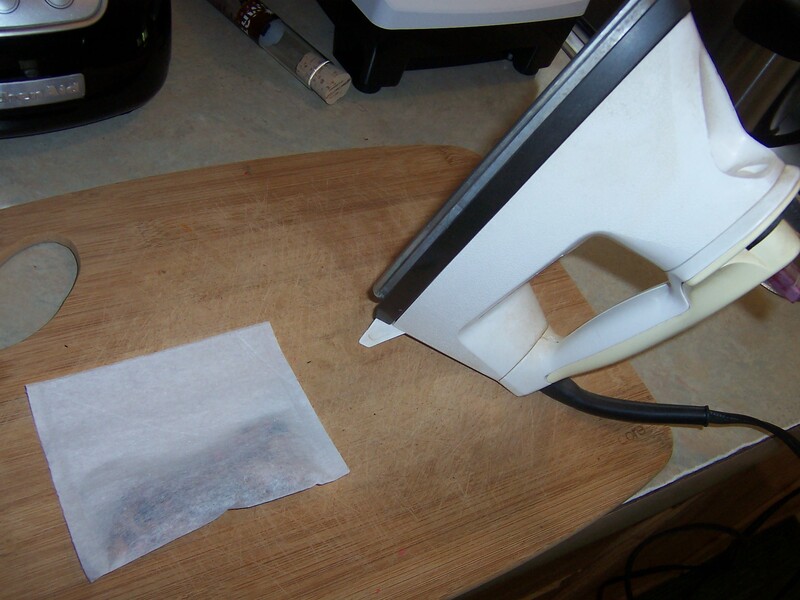 The soothing mucilages of mullein coat sore throats and make coughing more productive. The German E Commission relates that mullein is good for catarrhs of the respiratory tract and as an expectorant. Once the tea was cool, I strained it and set it aside for a bit. 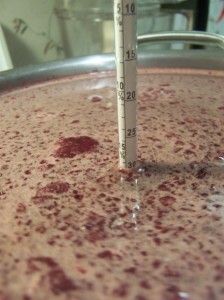 Double Blueberry Mullein Mead-to-be. 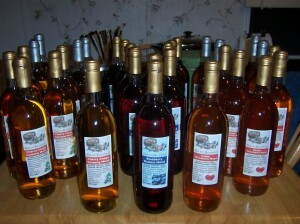 Happy Mead Day! There are a lot of blueberry skins in tiny bits; between that and the double-blueberry load I expect a lot of sediment in this batch. Time will tell….. 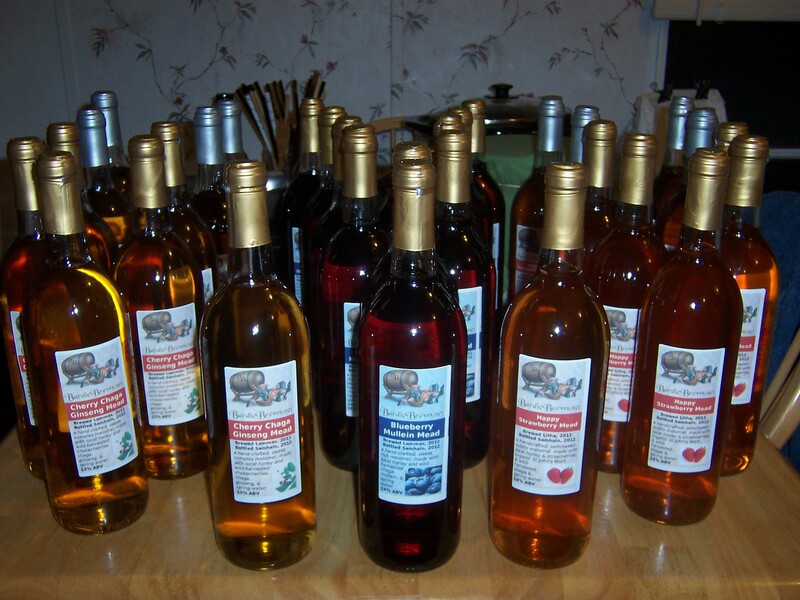 Happy Mead Day to all of my readers! Well, this hasn’t happened in a while. 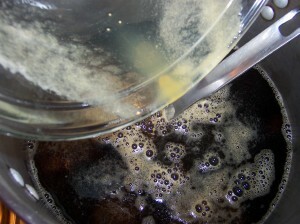 4 hours in, it foamed up pretty vigorously, clogging the airlock. (I would have taken a pic of it, but my wife had already cleaned it by the time I got the camera. :-)Â I’m glad she caught it when she did! Then, stuff the opening in the rubber stopper where the airlock goes with your siphoning hose, and put the other end of the siphoning hose into a bucket of water, making sure the other end of the hose is always underwater. This duplicates the airlock, but gives the bubbles/foam space to blow off without making a mess or building pressure. 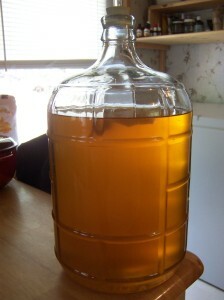 I just racked this mead. It is 6% remaining alcohol potential, which means this brew is 13%ABV. The blueberry flavor really comes through strongly! Once this ages it will be fantastic. It’s a gorgeous dark color…. 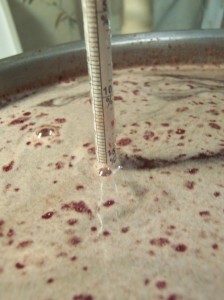 This past weekend was the Mead Workshop I hosted at my home. It went very well! 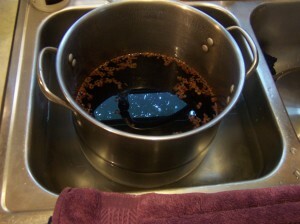 However, I did do up a new batch of mead, and utterly forgot to take photographs of it until it was too late. Ah well. That said I’d like to document it here for posterity with as much info as I can provide. I did a similar repeat to last year’s Cherry Red Ginseng Mead. 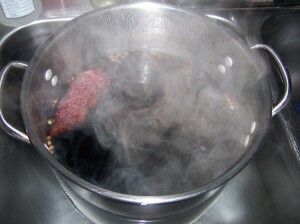 I started with a chaga decoction, and added some more Red Ginseng Root (Panax ginseng) for the last hour of the decoction. I did not use any staghorn sumac this time, because I used a lot more chokecherries than I did last year, about a quart and a half. These are quite bitter so I didn’t worry about adding the tannins or the citric acid (the cherries also have some tartness to them).